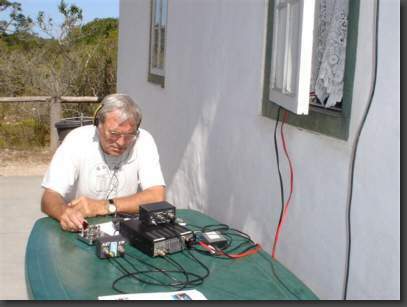 I was operating with a TS50 and a long wire from South Africa as ZS1/DL7DF between October 18 and 31, 2005 on a holiday and sightseeing trip. 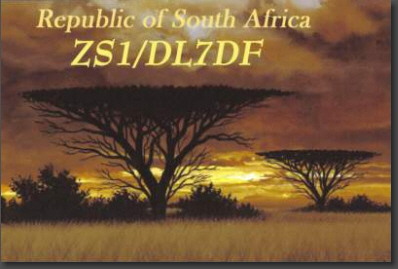 I finally brought some 700 QSOs into the log. 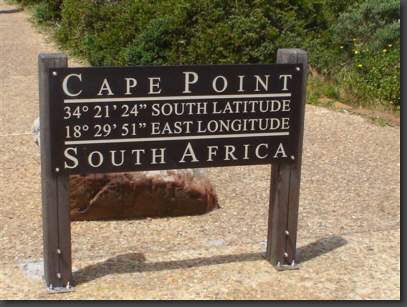 The QRM level in Cape Town was pretty high and the mountains blocked the path to Europe.